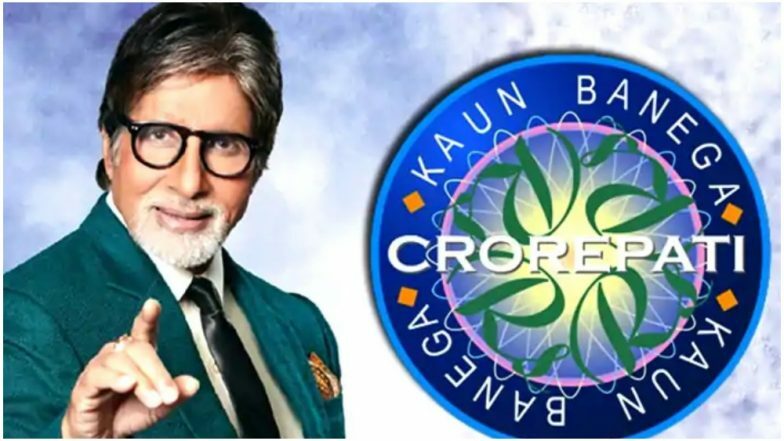 Amitabh Bachchan is back with the 11th season of his popular game show, Kaun Banega Crorepati. It's a yearly ritual of some sorts for the actor to ask the contestants to grace his popular hot seat and answer questions that will help them win cash prizes. Its first season was a huge success and Big B is thankful to its makers for it helped him get back on track. Despite it's run since 2011, the show's success ratio hasn't seen any downward trend. Though Shah Rukh Khan tried to fill in Amitabh's shoes many years back, he couldn't taste the same success as his senior. Kaun Banega Crorepati 10: I Would Move Mountains to Help People Like Gazi Jalaluddin, Says Aamir Khan. The makers of KBC season 11 have released its first promo that informs you about the show's registration date. The Badla actor is seen urging people to try their luck once again as the dates to register open on May 1, 2019. Yea, that's barely a couple of weeks away. After the contestants register for this new season, selected ones will be called to be a part of its episodes and few among them will be lucky and talented enough to bag the highest prize. 'Agar koshish rakhoge jaari, toh KBC Hot Seat par baithne ki iss baar aapki hogi baari! 1 May se shuru ho rahe hain #KBC ke registrations. Adhik jaanakaari ke liye bane rahen. @amitabhbachchan (If you will keep trying, then you will sit on the Hot Seat this time. KBC registrations begin May 1. Stay tuned for more information),' read the caption of the video shared by Sony on Instagram. Amitabh Bachchan has already started shooting for the introduction and initiation for the eleventh season and the first promo was a part of it.